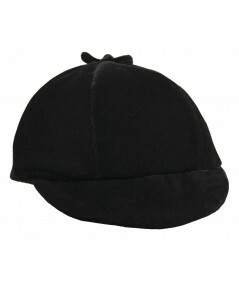 An exquisite winter baseball cap made of rich velvet. This cap is topped off with a signature Jennifer Ouellette knot trim at the top. All hats are adjustable in size. 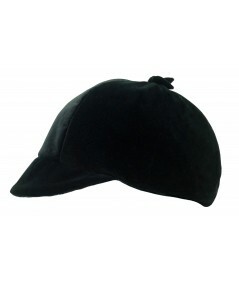 There is an elastic you can pull and tie to get the perfit fit for your hat.